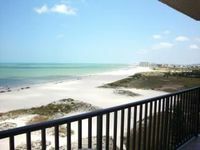 Sand Key, FL Vacation Rentals. 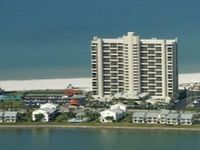 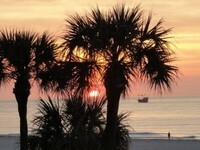 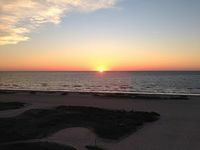 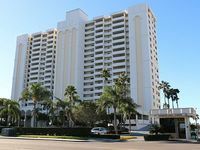 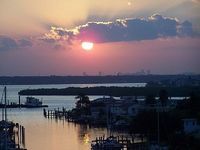 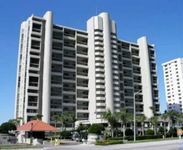 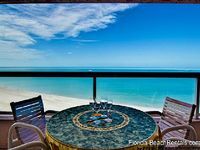 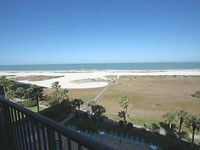 Book Beach Rentals, Lake Houses, Condos, Cabins, Villas, and Homes in Sand Key, FL on RentalSaver.com! 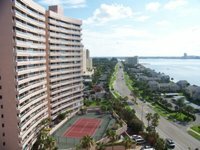 2 Bedroom, 2 Bath, 1,100 Sf. 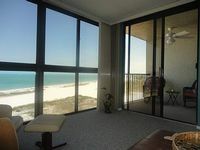 Stunning Views, Close To Everything, Beautiful.